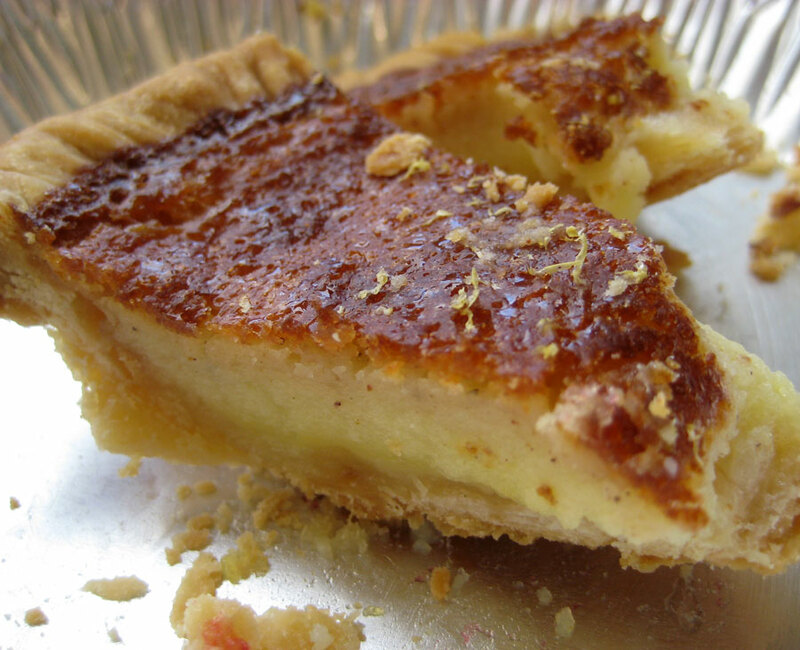 Pie is a scrappy, American staple. 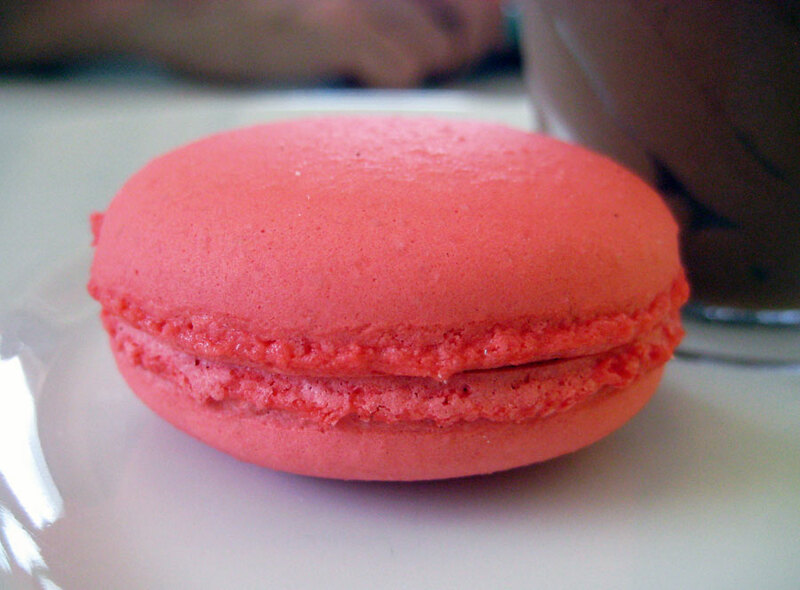 It's a recession dessert, simple, flexible and celebratory. It also looks like it's mounting an impressive comeback. Recently I helped pull together a Pie Tasting for about 50 Austin colleagues. We collected in our biggest conference room (the one that's about to get new carpet. Oops), and lined up a dozen of the best pies going in Austin: The Pie Society, Sweetish Hill, Texas Pie Company, and Sugar Mama's Bakeshop. Coffee came courtesy of our friends at Chameleon Cold Brew, and Amy's provided the Mexican Vanilla. Killer sugar rush, #ATX style. A couple of general findings before I get into the real results. Crust is king - Basic pie crust has essentially two ingredients - flour and butter. Flourishes may add an item or two. But how crust is handled, how the butter is integrated, how long it's chilled before baking, how thinly it's rolled - is key to making a great pie. 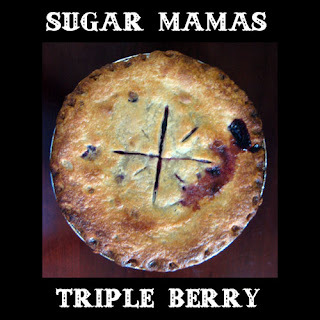 Also good - whatever voodoo Sugar Mama's does to make the crispy butter dream that is the Triple Berry crust. Fruit wins - This is a fact. We voted. It may just be the string of triple-digit days, but given the choice of pie style, fruit beat cream by a 6 to 1 margin. Not many folks I know are going to turn down a coconut cream if it's the only thing on the table, but given the choice, looks like they'll opt for the oozing berries with a scoop of vanilla ice cream over mounds of whipped cream. The prettiest ones give a little peek - We did an informal poll on the prettiest pies, and first, second and third place were the pies with lattice top crusts (Sweetish Hill blueberry, Pie Society cherry, Pie Society strawberry-rhubarb). 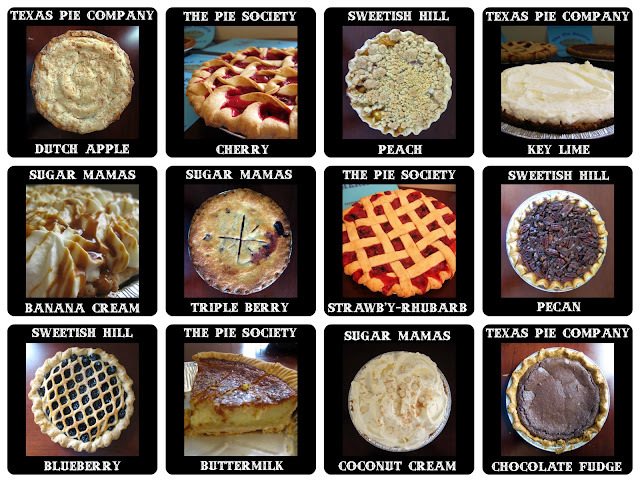 I'm kind of a crumble guy, myself, but looking at everything lined up, it was hard to deny the visual supremacy of the near iconic Pie Socieity Cherry. So there's the findings. On to the results. Tie: Sweetish Hill Chocolate Rum Pecan and The Pie Society Strawberry rhubarb. These couldn't be more different pies. Each has it's roots in a classic, but where Sweetish Hill veers to the innovative side of things, The Pie Society is keeping it classic. Strawberry Rhubarb was stunning and had a lovely rhubarb tang against the sweet strawberries. Filling consistency is always tricky with pies - and the only point that this one lost ground was on that front, a little runnier than most of us would have liked. Chocolate Pecan was also beautiful, and pulled in the chocolate fanatics in the group. I thought it rocked, but in the end, I was unsold on the drizzle of chocolate. It's like nuts in chocolate chip cookies or raisins in bread pudding. Some people love it. It's just not the way I roll. 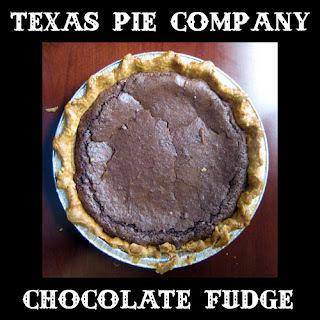 The Texas Pie Company Chocolate Fudge. No question that this was a tasty desert, that it rocked the Mexican Vanilla, that it sliced as easy as a, well, brownie. Because, truth be told, that's what it was. A giant brownie in a pie crust. At first, I dismissed it as gimmick, but this was a damn good brownie in a damn good crust. Populist win for second place. Sugar Mama's Triple Berry. There were a lot of really good pies for the taking, but the top spot was pretty lonely for the Triple Berry, which took nearly 70% of the votes for best pie, and 80% of the votes for best crust. No argument from me on this one. I'm a die hard triple berry fan, have been for ages, and this full size pie took all the jammy cobbler-like goodness of the mini one Sugar Mama's has in the case, multiplied it by 50, topped it with ice cream and made an entire room of corporate denizens a little weak in the knees. People who didn't like pie loved this pie. People who had given up sugar, given up gluten loved this pie. This is crazy pie. I have no idea if Pie is a trend that's going to stick, no idea if Sugar Mama's mini-pies or The Pie Society's Crimps will streak past cakeballs to steal the mighty cupcake thunder, but I hope they do. I love that some of the best bakers in town are turning their prodigious talents to the humble pie. If there's a time to think about our history, Independence Day is a good one. 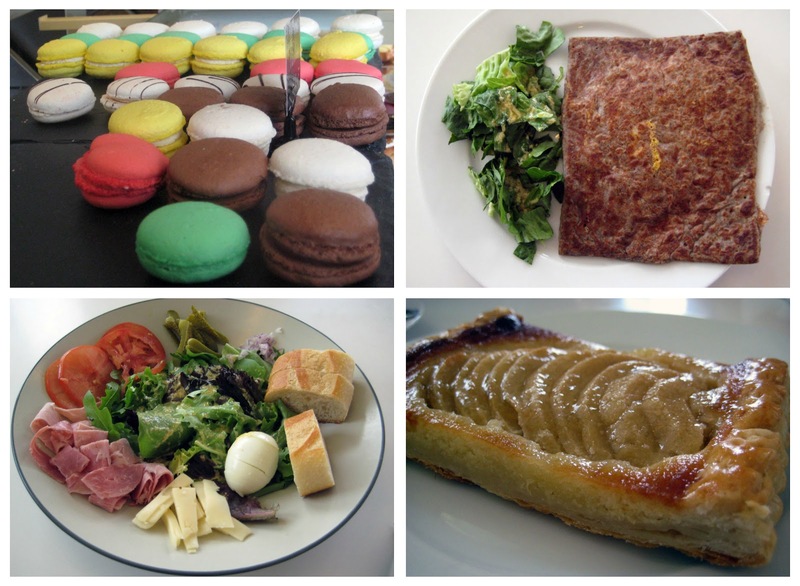 And if there's a food to eat while thinking about it, it's a slice of pie. Side note: Our friends (and rock-star talented bakers) at The Pie Society were recently selected to provide pies for "A Christmas Affair" in Austin. Big show. Lots of pie. As a startup, this kind of volume doesn't come easy. They've turned to innovative micro-funding site KickStarter to raise funds for the big effort. Go ahead and check it out. Tell 'em Grubbus sent you. My first cup of coffee was at a dinner party at our house in Grand Rapids, Michigan. 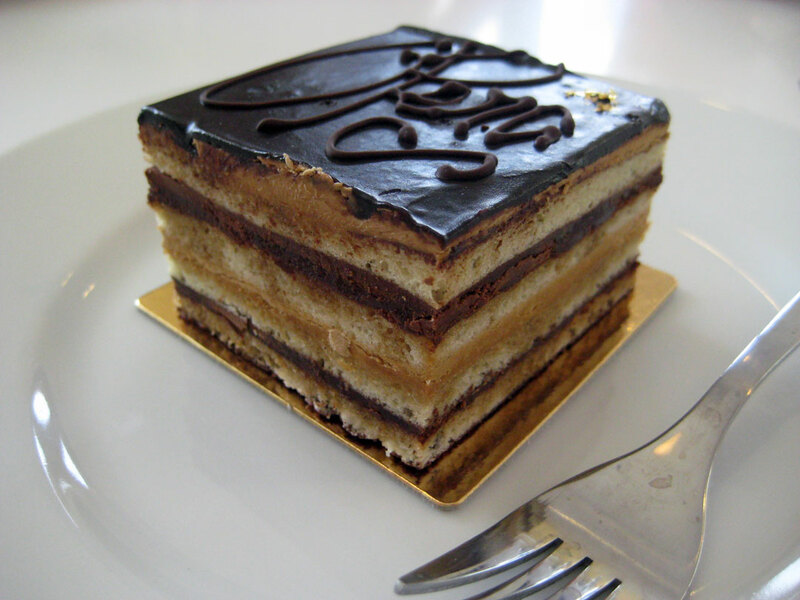 I was 10 years old, and I remember not so much the way it tasted, but the way it felt to be in grown up conversations with this deep rich coffee smell all around and a plate of Italian cookies on the table. I remember the warmth of the cup in my hands, the inky cold blackness outside the dining room windows, and the sophistication of the whole experience. Coffee was special-occasion-only until high school and a regular daily ritual after that. By the time I finished college and moved to DC, I’d figured out the importance of fresh ground beans, had the epiphany of espresso, and had started hanging out at Quartermaine, my local coffee shop, rather than staying holed up in my apartment. It took until 2007, 24 years after that first cup, to discover really good coffee, at Caffe Medici, on West Lynn. Medici opened up a whole new level of coffee in town, and served as Austin’s gateway drug to some pretty extraordinary highs: Once Over, Houndstooth and half a dozen other top-level shops are turning out amazing drinks, Austin baristas are placing at the top of US Barista Guild national competitions, latte art has become commonplace, and Mike McKim has taken Cuvee Coffee Roasters to national relevance. The only thing left was to build a space sleek and sophisticated enough to hold this sleek, sophisticated Austin coffee experience. And Medici has now done it, on the ground floor of the Austonian. We now not only have good coffee, we have erected a temple to it. The space is light and airy – two stories of glass with loft seating and warm colors. There is a clean modern aesthetic to it all, but the basic design is all about theater. After entering the front door you walk past a massive square espresso bar housing two complete espresso work stations to the back of the store to order. You place your order and pay up, and then head back up front, where shots are pulled on a pair of gleaming red 3-group La Marzoccos. It made for a good show when Starbucks first tried layout this in the 80s at Pikes Place, and it makes for a good show now. There are seats outside, on the wide sidewalk next to Congress Avenue, inside along the windows, and upstairs in a gorgeously engineered loft. A benevolent Medici looks down from a mural on the back wall. 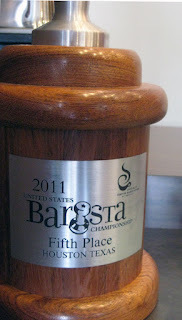 The space is fantastic, but the key to what Medici is doing now is in the cup. 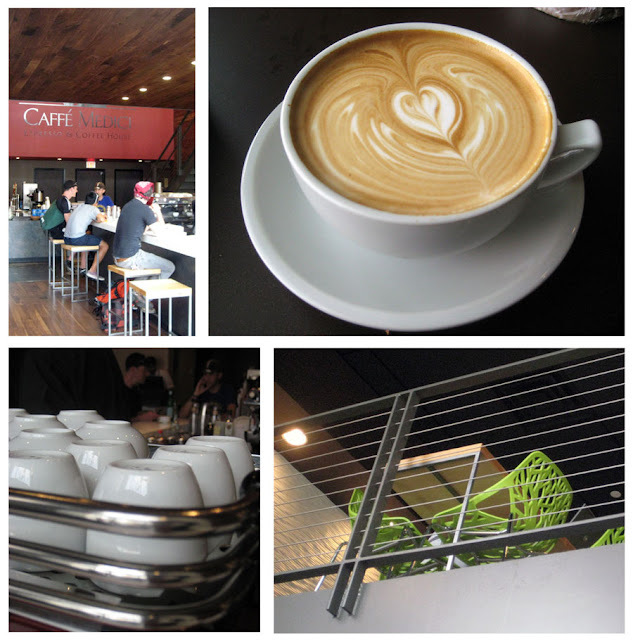 Medici has been using the same Espresso Medici blend from Cuvee Coffee since the get go. Every Barista there knows exactly how these beans want to be treated, and they have dialed in the temperature and the grind to impossible precision. The resulting espresso is rich and winey, with a chocolaty first taste and a long, lingering almost tart bite at the finish. Alone, it’s fantastic, though ristrettos can pack a puckering wallop. With milk it’s out of this world. I would happily drink anything they make, but my go-to drink is the Espresso Macchiato, where just a few ounces of perfectly steamed milk tops the espresso. If I’m there for a little longer, I’ll get the small latte and linger on the silky roasted marshmallow flavors that come out when the milk is taken to just the right temperature. 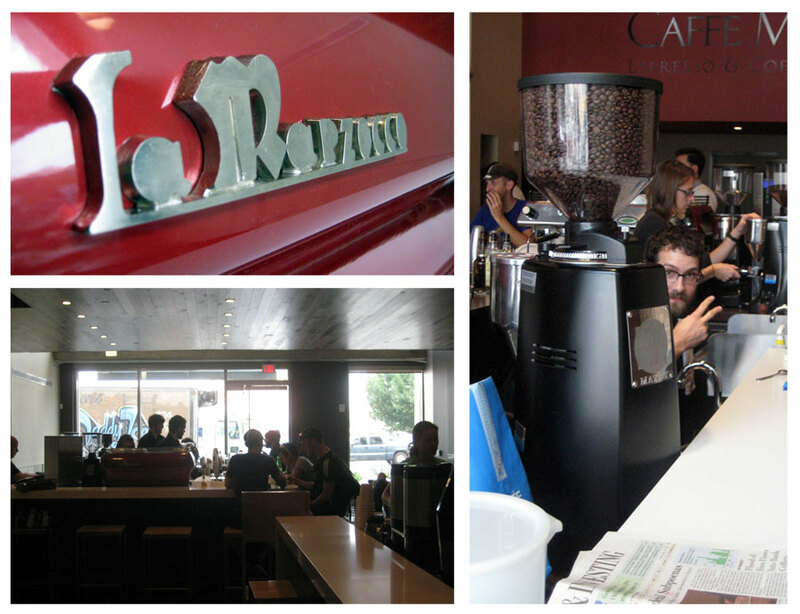 They have food, and it’s good enough, but the action is universally and unapologetically the coffee. I came to coffee for the smell and the taste, but mostly for the experience. This most recent Medici outpost has brought that back home more directly, and more elegantly than any place else I’ve been. For a historical trip back in time: My original review of Medici, back in 2007 is here.